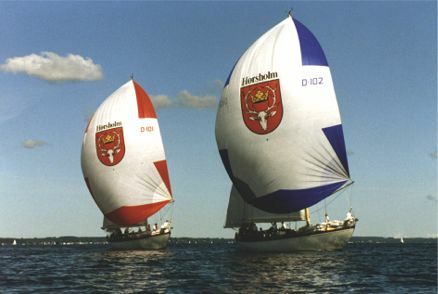 The two sail training vessels of the SVANEN Class, here with THYRA in front. 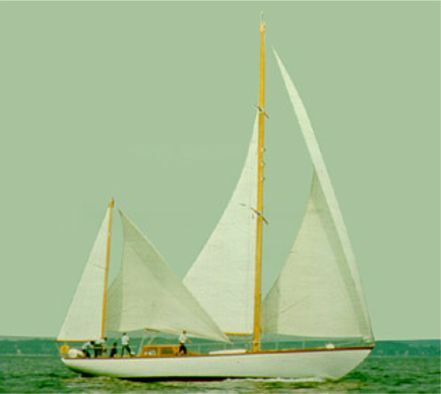 The sail training vessels are primarily operated by the Naval Academy as a basic naval training platform for naval cadets. One of the sail training ships of the SVANEN Class.